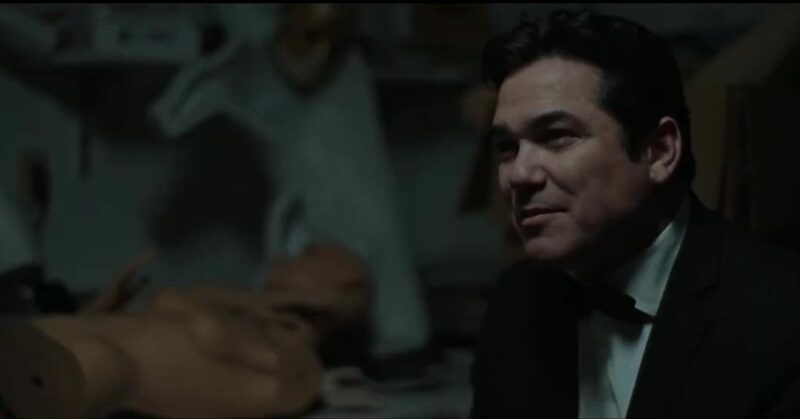 The award-winning, satiric comic fantasy “2050” starring Dean Cain, will kick off its theatrical release, beginning on Valentine’s Day, at “home” in New York City, where the film was shot. The film will open in NYC on February 14th, before heading to several other cities thereafter. The film has premiered at many genre film festivals including Berlin Sci Fi, Other World’s Austin, and Boston Sci Fi Film Festival on February 12th. Along the way, the film has won 10 awards, so far mostly for the performances and cinematography. Dean Cain, along with the rest of the cast, continues to make the national TV rounds promoting the film’s opening. Theater chain AMC will join the run in February by opening the film on several of its screens for weekly engagements. With someone from the cast and/or crew in attendance every weekend for Q & A events, “2050” will slowly make its way across select cities including NYC, Los Angeles, Houston, Nashville, and Baltimore. ANERKE’s tour-like release strategy will keep the film in theaters until at least June.